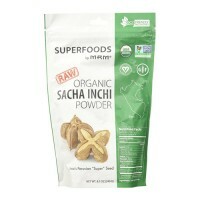 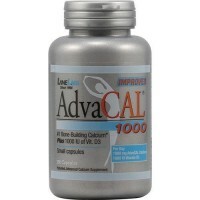 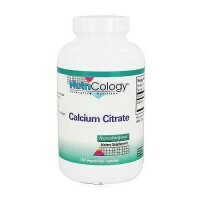 Essential for healthy bones, teeth and muscle function, Both include an advanced chelate complex for optimal absorption. 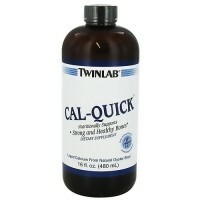 It is guarunteed premium quality. 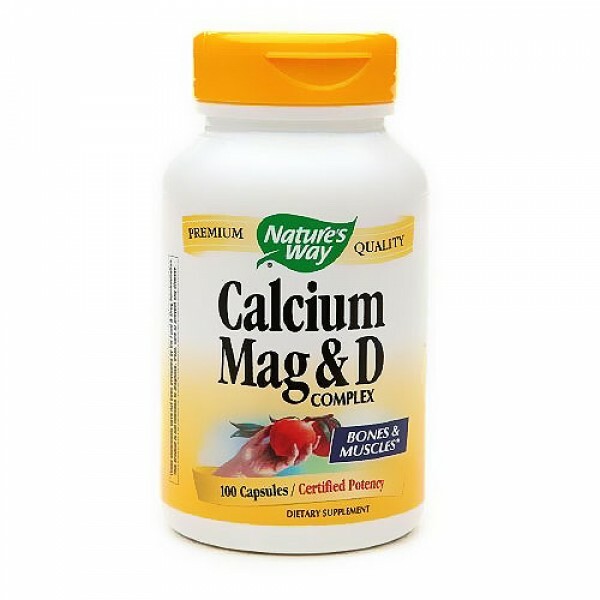 Cal, Mag, and Vitamin D all work together in harmony, and all rely on each other to function properly so that the body benefits from them. 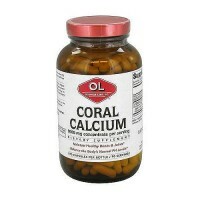 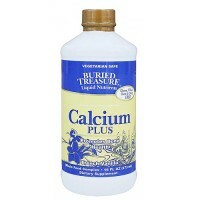 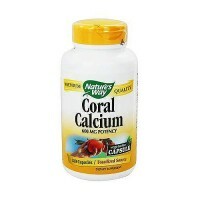 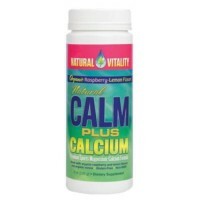 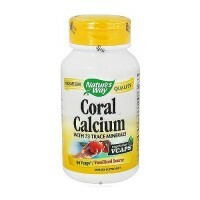 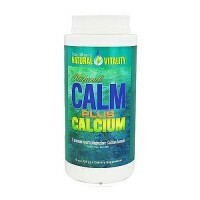 Our bodies cannot retain let alone use calcium by themselves. 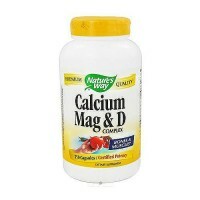 Fortunately for us, Vitamin D makes it so we can utilize the calcium. Vitamin D is important because it allows the body to absorb and retain the calcium in Nature's Way Cal, Mag, and D. So, where does the magnesium come in? 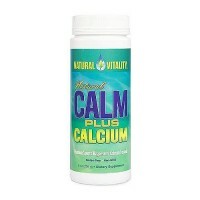 Well, once the calcium is absorbed by the body, it makes the muscles contract. 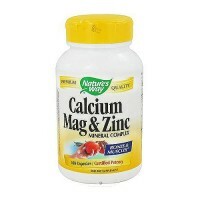 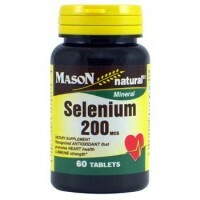 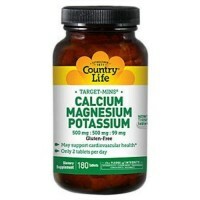 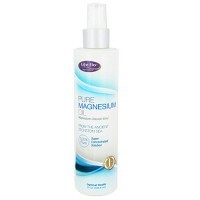 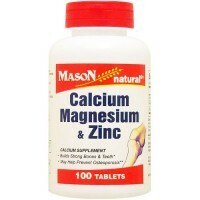 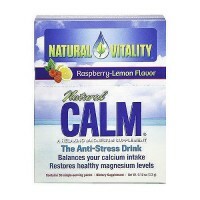 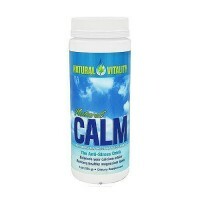 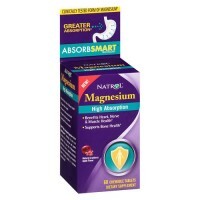 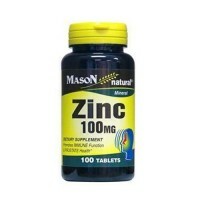 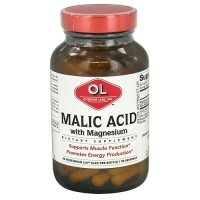 Magnesium helps relax the muscles after the calcium contracts them so that they do not become strained or sore. 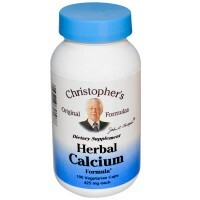 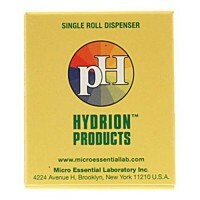 The three of these substances are a wonderful team to have working on your body, especially the bones and muscles.